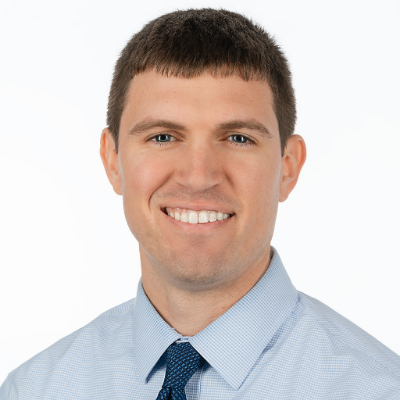 Dr. Bryan Larson was born and raised in Ames, where he went on to obtain his Bachelor’s degree in Kinesiology and Health at Iowa State University. He received his Doctorate of Optometry from the University of Missouri – St. Louis College of Optometry in 2015. 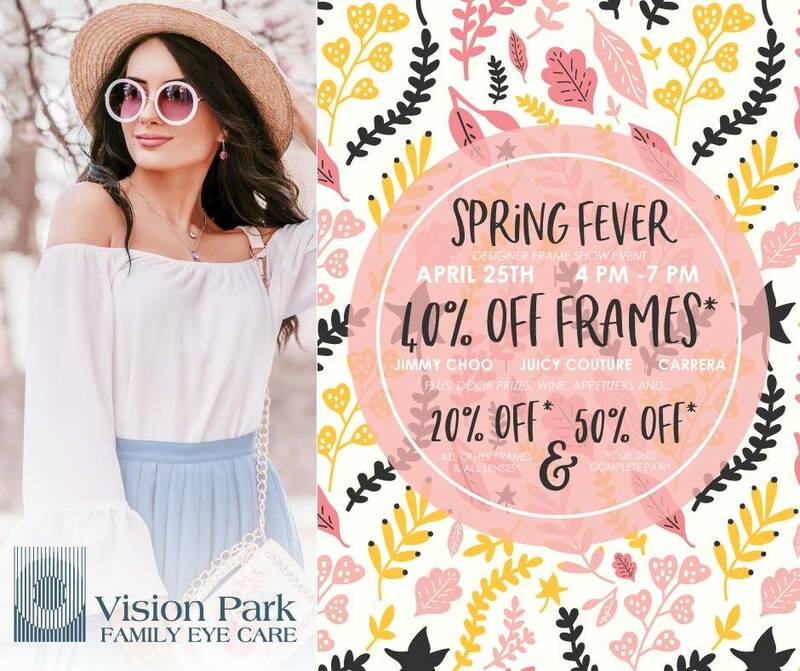 Dr. Larson joined Vision Park in June 2018 and practices full scope optometry with emphasis in pediatrics and contact lenses. He is a member of the Iowa Optometric Association and the American Optometric Association. Dr. Larson is excited to continue to offer comprehensive eye care in Central Iowa. Dr. Larson, his wife Lindsay, and two sons, reside in Ankeny. He and his family attend St. Luke’s Catholic Church in Ankeny. In his free time he enjoys spending time with his family and friends, playing golf, basketball and attending as many Iowa State Athletic events as his children will allow.